Studying how marginalized folks and allies create safe communities while streaming. Gaming is a historically toxic environment for women, people of color, disabled and LGBTQ+ folks. But on Twitch, minority streamers and their allies are creating safe spaces for their communities and keeping the trolls at bay. Inspired by their achievements, we launched an in-depth study to learn more about the inclusive streamers behind this growing movement. In December 2017 we began surveying Twitch for examples of diversity and inclusivity. 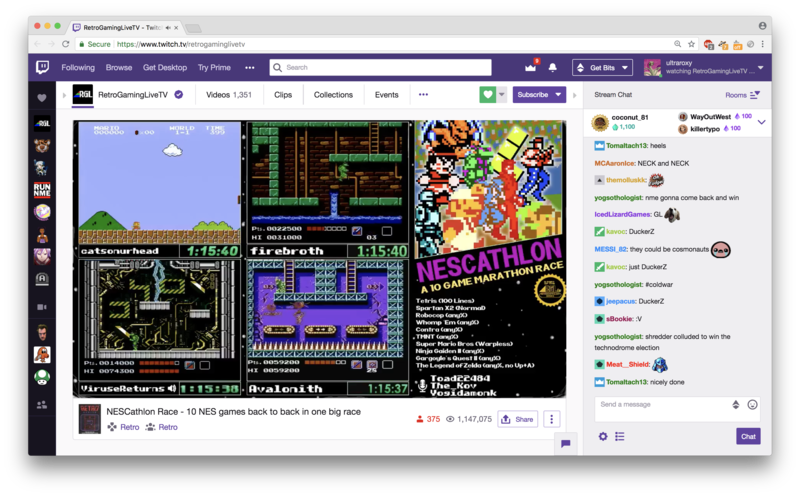 We noted that beyond playing the first person shooter games popular in esports, many of the inclusive streamers were speedrunning Nintendo and retro games, often in an effort to raise money for charity. 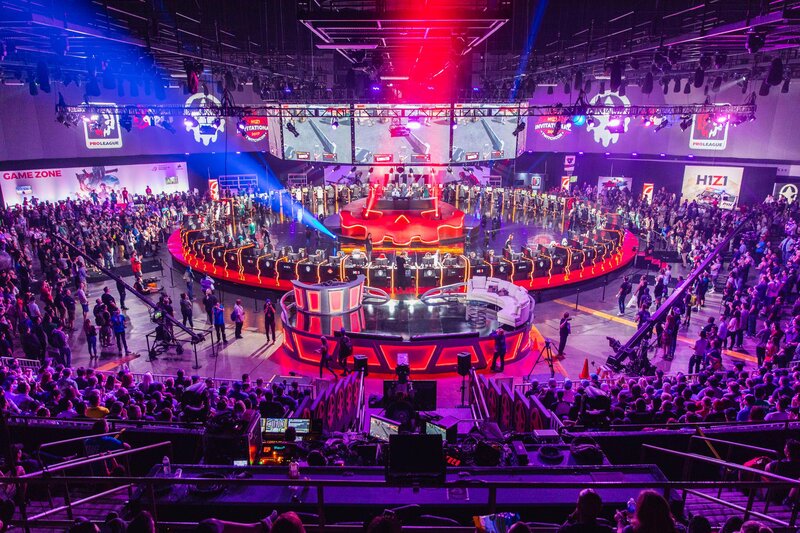 Intrigued, we spent hundreds of hours observing individual streamers, group events and community competitions, all in an effort to truly understand these folks before taking the next step. After 9 months of observation, we started inviting streamers to join our study. And since we like to approach people on their home turf, that meant using Discord—a text and voice chat with millions of users that most non-gamers have never tried. 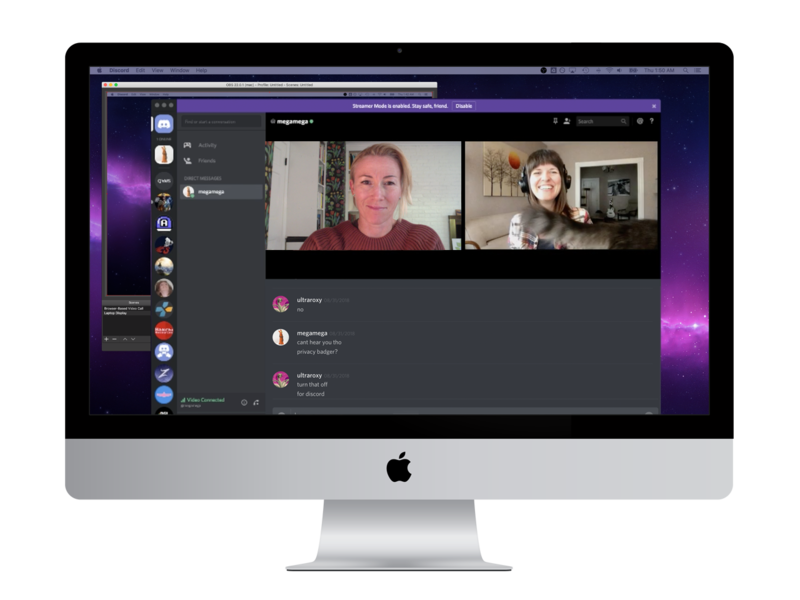 Speaking to participants using their video chat app of choice, and capturing our conversations with the same Open Broadcaster Software they use to stream, helps us immerse ourselves in the perspectives of the folks we're trying to learn from. We began interviews in September 2018 and will continue until we've spoken with at least 25 streamers. Afterwards, we'll analyze the data and create a final report which will be published in 2019. We're reaching out directly to marginalized folks and their allies who stream on Twitch, but we also invite those who are interested in joining to let us know. You can get in touch by email, Twitter, Discord, or by filling out the form below!